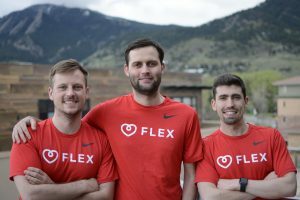 BOULDER and LOS ANGELES — Flex, a startup specializing in digital fitness and exercise, is raising $1 million. The company, a Boulder Techstars graduate, has raised $50,000 so far, according to a Form D filed with the U.S. Securities and Exchange Commission on Nov. 14. The company filed the form under the name Flex Media Inc. and the date of first sale was Oct. 31. The initial $50,000 investment was led by Ali Moiz, a career entrepreneur and investor. Flex, a startup created by Elliott Perry, Matthew Quinn and Petr Bela, is raising capital. The company is a Techstars Boulder graduate. Courtesy Flex. Flex brings together fitness videos with data collected real-time from user wearables, like Apple Watches and Fitbits. Flex is able to collect users’ stats from their wearables and overlay the information over the Flex exercise video they are watching, CEO Elliott Perry told BizWest. 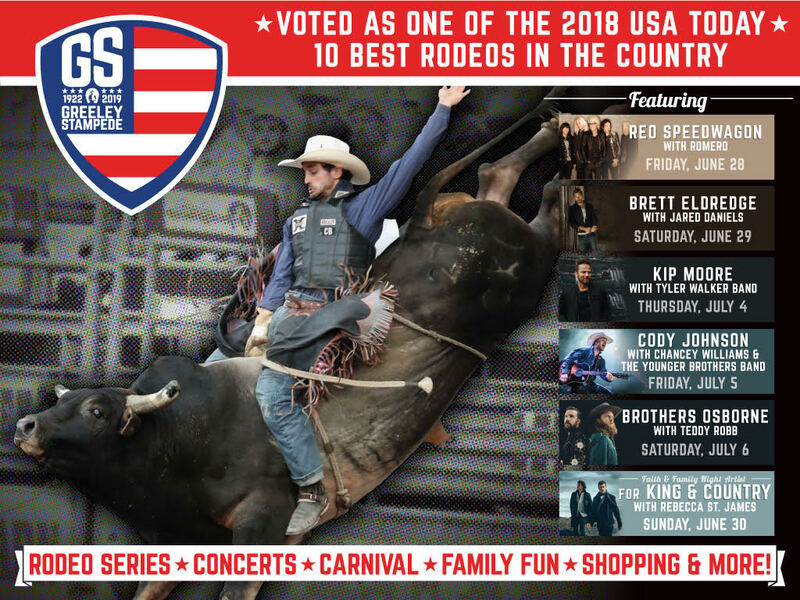 The result is the ability to see exactly how they’re doing in real-time on the same screens they are viewing the fitness videos and see how they compare to other participants on a leaderboard. Perry said while there are other competitors in the digital fitness space, Flex differentiates itself with its integration of wearables. The integration with the Apple Watch is particularly significant, given that it is currently the most popular wearable. Perry said the funds raised in this round will go to building out the studio that will be used to film all the high-quality exercise videos, including hiring the talent and editing the videos to gamify them. To help the company grow, Flex opened a second location in Los Angeles. That location will be its main offices, while it continues to have an office and employees in Boulder.